The most accurate Montville / Salem town map available online. Situated between the cities of Norwich and New London, the Town of Montville, Connecticut boasts an excellent education system and local business and industry with global connections. Montville residents strive to keep up with progress while maintaining a rural quality of life. Our closest and most prominent neighbor is the Mohegan Tribal Reservation and its renowned resort casino. A strong relationship with the Mohegan Tribe benefits both of our growing communities. Boy Scouts love to visit historic Cochegan Rock and everyone likes to nod at Sparky painted into the rocks at the Montville Fire House, as they exit off the highway and head to Town Hall. For history buffs, there are more than 50 cemeteries located in town. Located on more than 45 square miles, with a small population, there is room to develop and grow within Montville. You could say Montville has great location. We are close enough to major cities and highways for commuters and visiting tourists; and southeastern Connecticut continues to be a vacation destination for international travelers. Salem is a town in New London County, Connecticut, United States. The population was 3,858 at the 2000 census. Over the decades, Salem has slowly progressed from a small and remote farming town to a bedroom community of about 4,000; in the 1990s, it was one of the fastest growingmunicipalities in the state. 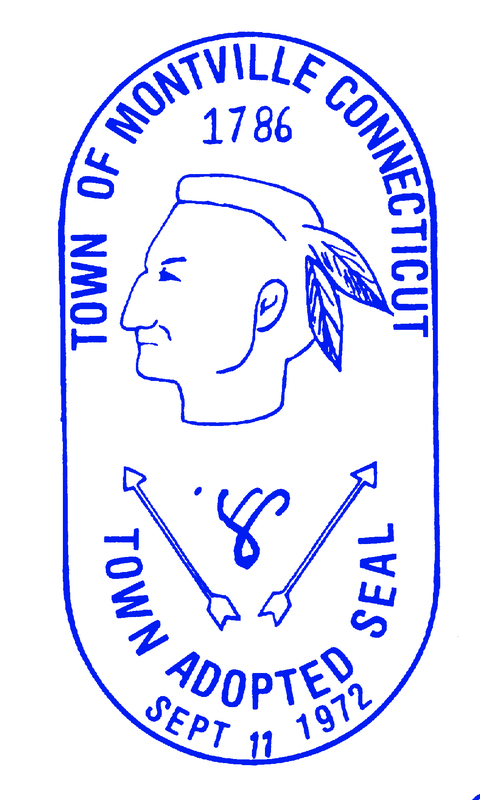 However, it is still a small town by Connecticut standards. It did not even have its own ZIP code until the mid-1990s; before then, it was shared with Colchester. The post office today remains in a small general store, somewhat unusual for a town that has grown to this size.